KP Performance Antennas launched new 33° & 45° ProLine Small-Angle antennas that provides stable, high gain, interference mitigation with excellent azimuth and elevation side-lobe suppression. This makes it ideal for wireless internet service provider (WISP) applications such as base stations access point antennas. ProLine Antennas comes with ease and customization of installation with included brackets and hoisting hook. 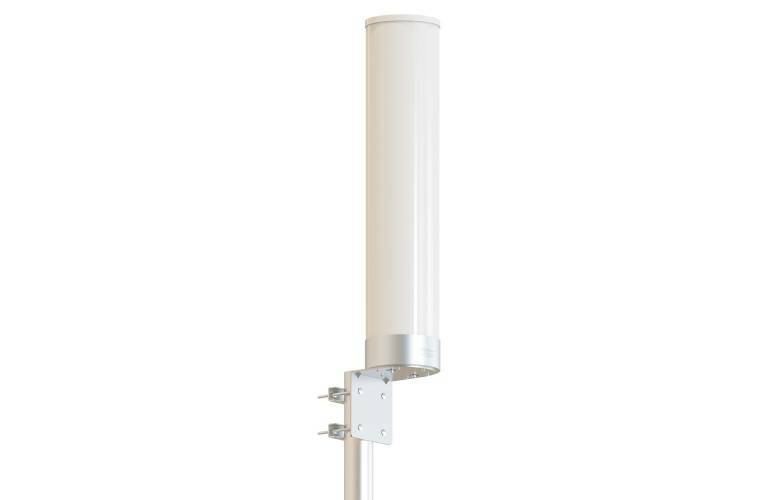 The ProLine antennas features high noise reduction with its high front-to-back ratios and small side-lobes. The 2 or 4 ports and a frequency range of 2300-2700 MHz or 4900-5900 MHz makes it ideal for frequency-reuse and LTE deployments in the 2GHz band. Mounts to any size mast from 0.75" to 4.5"